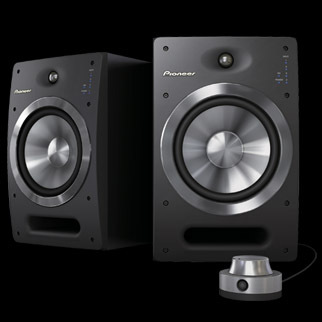 Pioneer Speakers | DJ School Lebanon - Being Pro Is What You Need ! 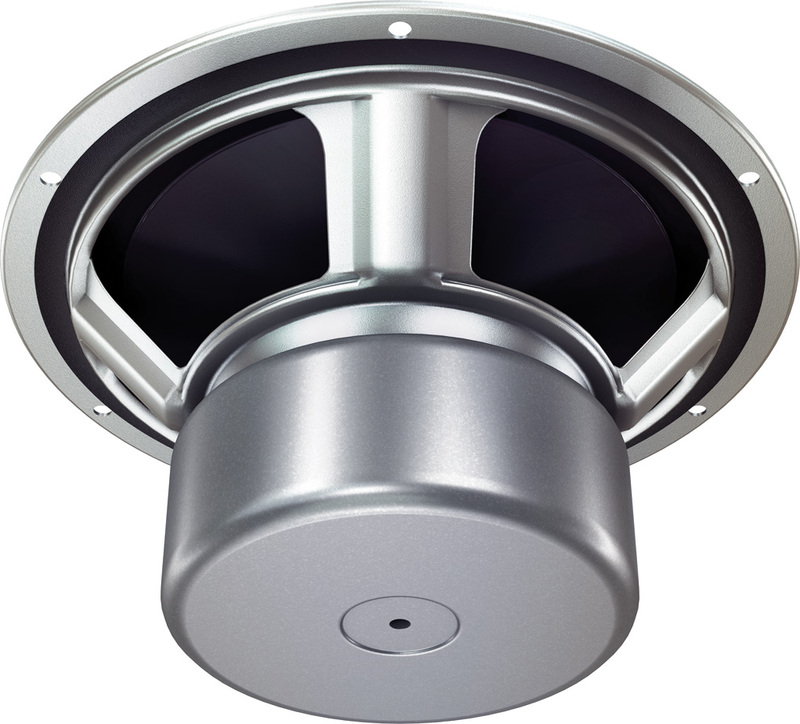 The DJ08 speakers are bi-amplified 2-way powered speakers with 2.5cm soft dome tweeters. The woofer of the speakers is an 8-inch unit and they have a frequency range of 43Hz to 26kHz. 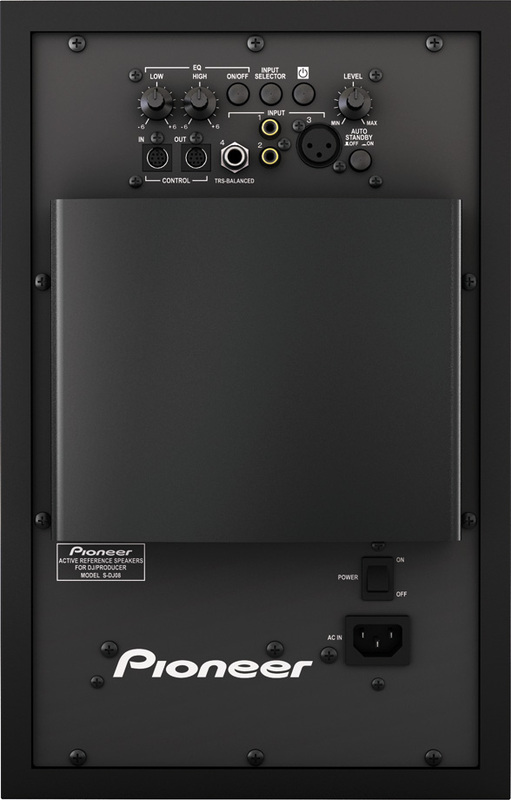 The speakers offer XLR x 1 and TRS x 1 balanced inputs and dual RCA inputs for unbalanced use. The DJ08 speakers measure 9.84″ x 15.39″ x 14.61″ and weigh 59.52 pounds per pair. The DJ05 speakers have the same specifications and vary in the frequency characteristics, woofer size and weight only. The DJ05 speakers have a range of 50Hz to 25kHz and measure 7.28″ x 11.85″ x 10.16″ with a weight of 29.54 pounds per pair. The woofer is a 5-inch unit in the DJ05 system. Availability for both is set for January with the DJ08 selling for $1199 per pair and the DJ05 selling for $899 per pair.